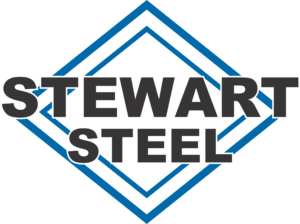 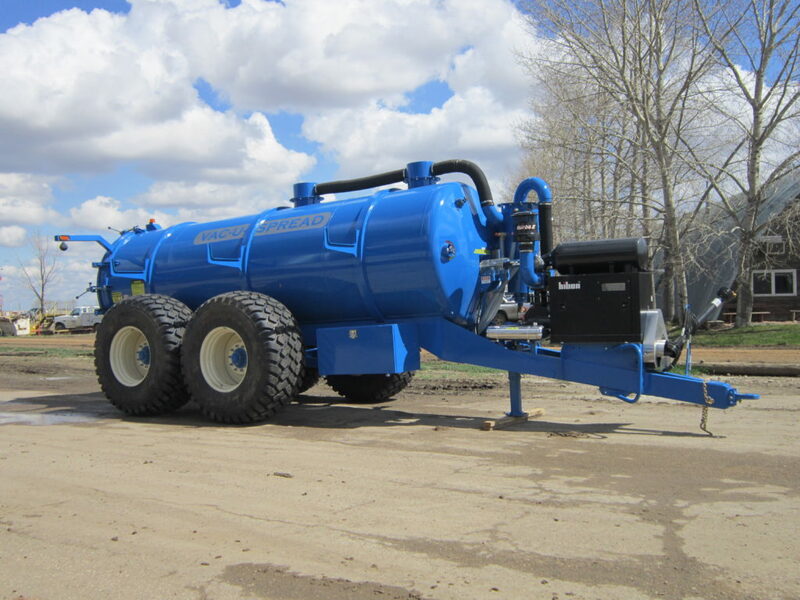 The Vac-U-Spread Liquid Spreader is built at Stewart Steel. 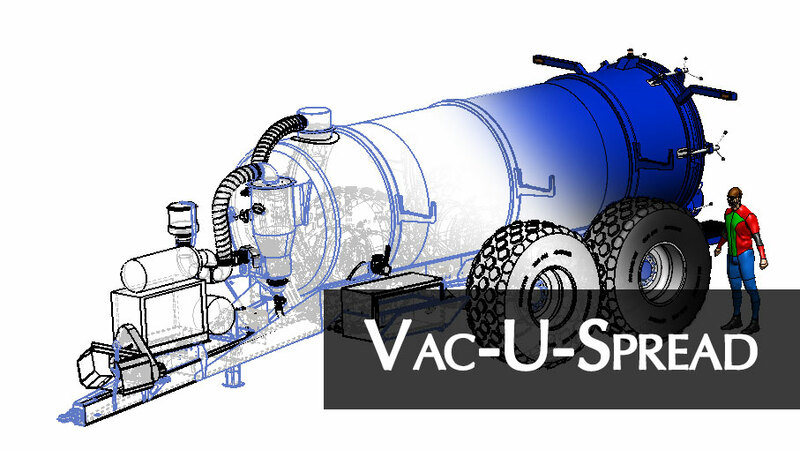 Designed for fast, easy and efficient use, the Vac-U-Spread is built with a 5000 gallon tank and a Hibon 820 vacuum pump. 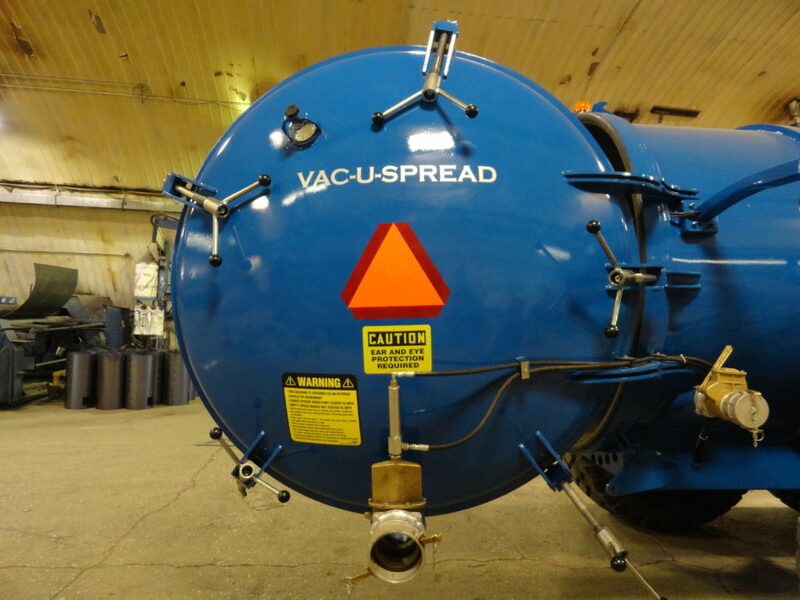 The Vac-U-Spread features 4″ and 6″ hose connectors, 1 primary and 1 secondary shutoff/knockout valve and a rear access door for easy clean out. 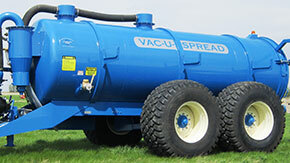 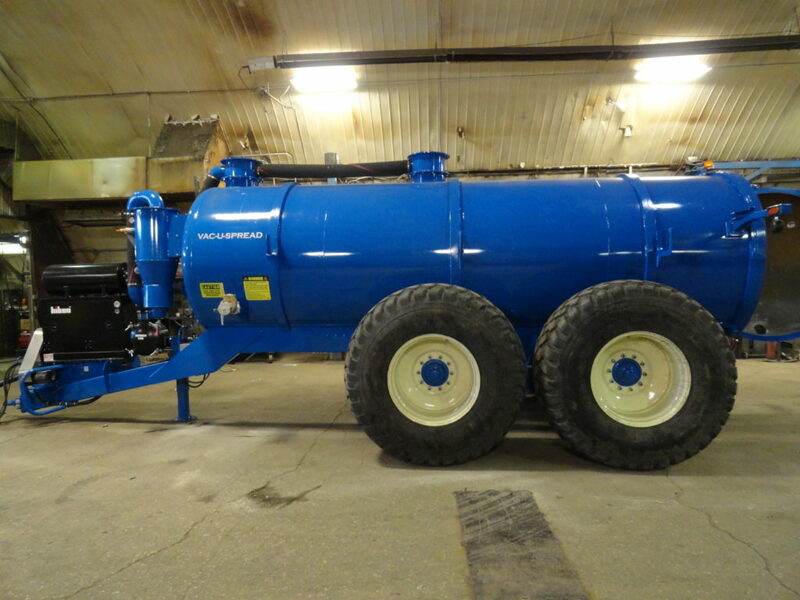 Contact us to learn more about the Vac-U-Spread Liquid Spreader today!